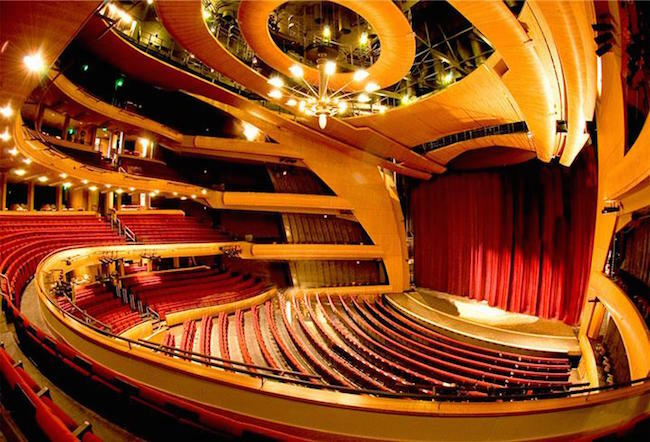 The photo above is the Ellie Caulkins Opera House in Denver. It’s a world-class hall designed in the lyric style with acoustical excellence, state-of-the-art technology, and clean sight lines, and it’s the venue for our second annual live conference — Authority Rainmaker. We’re in the Super Early Bird phase of ticket sales, so I want to share with you the extraordinary group of speakers that will be fueling next year’s event experience. You’ll want to grab your tickets now and save $500. I previously announced our keynote speakers — Daniel Pink, Sally Hogshead, and Henry Rollins (yes, that Henry Rollins). Today I want to highlight each of the industry experts you’ll hear from in this two day, single-track event covering the core topics of Design, Content, Traffic, and Conversion. You can click any speaker’s name for their full bio. Or, head directly over to the speaker page. Founding editor of Search Engine Land and Marketing Land. Co-founder of the SMX: Search Marketing Expo conference series. Chief Content Officer, Marketing Profs. Bestselling author of Content Rules and Everybody Writes. CEO of Owner Media Group. Bestselling author of Trust Agents and The Freaks Shall Inherit the Earth. Bestselling author of Difference and Marketing: A Love Story. Founder of The Story of Telling blog. Founder of the boutique digital marketing agency iPullRank. Consultant to SAP, American Express, HSBC, SanDisk, General Mills, and FTD among others. VP of Marketing at Porch, former VP of Growth Marketing at Moz. Founder of Content Marketing Institute and Content Marketing World. Chief Content Officer of Copyblogger Media. Pink-haired tyrant of the Authority training community. VP of Marketing at Copyblogger Media and veteran sports blogger. Founder of PsychoTactics, copywriter, cartoonist, conversion expert. Co-founder and CTO of ion interactive. Founder and author of the Chief Marketing Technologist blog. Director of Special Projects for Copyblogger Media. Founder of Big Brand System. Founder of Copyblogger and CEO of Copyblogger Media. Comfortable referring to himself in the third person. The feedback we received for the 2014 Authority event was amazing, and we’re aiming to provide an even better experience in 2015. Join us, and save $500 off the regular ticket price for a limited time. Register for Authority Rainmaker here, and we’ll see you in Denver!